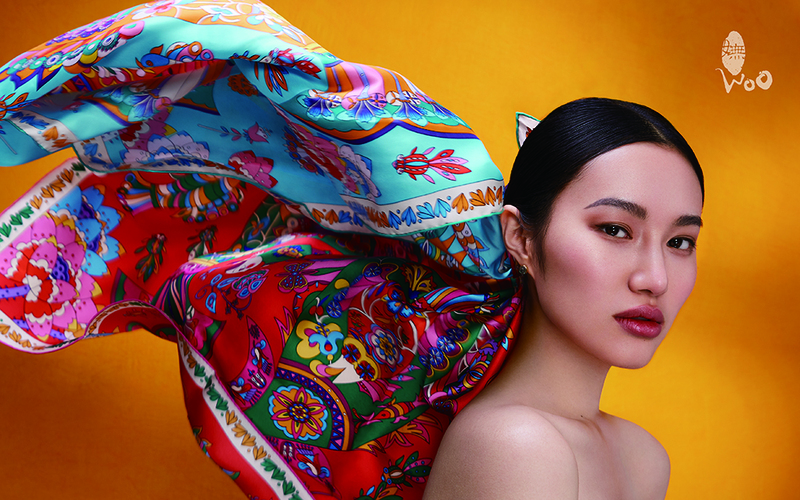 An iconic Chinese high-end fashion brand flew to early success and rapid growth – celebrating scarves as a unique intersection between art and life. However, being widely recognized as the choice for mature women, the brand faced challenges in expansion. How do we create a product line that is an extension of who we are, while reaching a younger, female market? Through ethnographic research, we connected with valued customers to understand the meaning of scarves as an expression of oneself in daily life. Exploring the pride that resonates with consumers as ‘made in China’ is applied to the brand’s intricate designs and luxurious products. 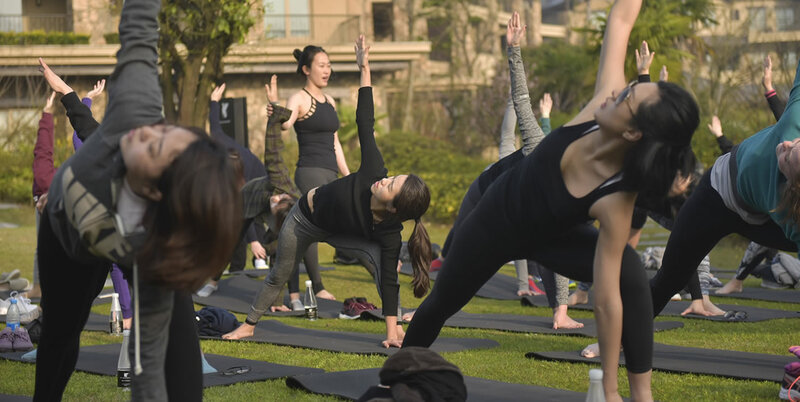 These discussions led to a level of co-creation between brand and customer that sparked inspiration for a new product line and laid the foundation for the brand’s upcoming global expansion.